Huge amounts of data, lack of expertise, limited knowledge of tools and massive testing backlogs are becoming a serious impediment to today’s digital initiatives. 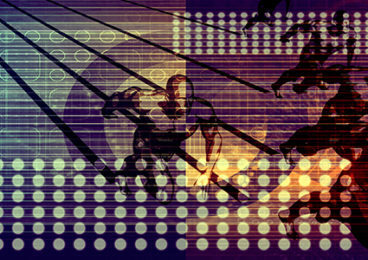 Agile methodologies and DevOps processes have helped speed up release cycles, but complexity in the test environment is growing at such a rate, software teams are struggling to keep up. There is help at hand. I am excited and proud to announce a game-changing new software testing solution by Infostretch. Today we are launching ASTUTE, an AI-powered quality engineering suite, comprised of intelligent testing services and BOTs that leverage advanced machine learning techniques. 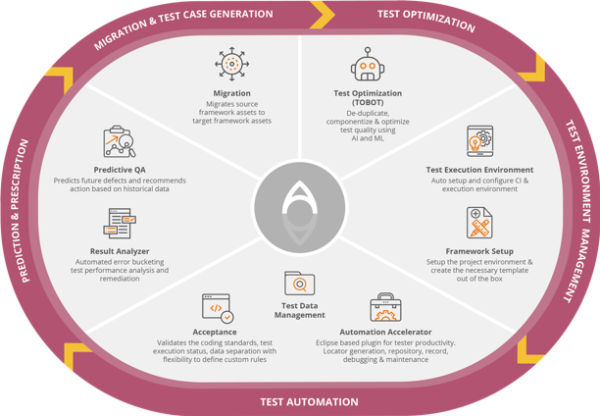 ASTUTE incorporates certified QE teams who assess testing maturity and deploy ready-to-tune, pre-configured BOTs to optimize every testing phase. With our new services and tools, engineers who may have limited knowledge of AI and machine learning techniques can apply these concepts to optimize each stage of the QA cycle, from discovery, to automation to testing to maintenance. With ASTUTE, we are revolutionizing the traditional testing model and clearing the path of all the classic test stumbling blocks. Powered by AI, machine learning and smart analytics, we can help enterprises achieve end-to-end digital transformation. Massive amounts of data? Not a problem, BOTs thrive on data! After all, the more data you put in, the better results it can push out. Testing team stretched to the limit? In just a few weeks, ASTUTE can alleviate team pressures and put best practices into action. Backlogs too big to shift manually? Let us do the heavy lifting. Clear backlogs using proven best practices. Test complexity spiraling? Features that are quickly becoming standard – chatbots, voicebots and sensors that enable the IoT – all these create a coverage headache for test teams. Putting ASTUTE methodology to work cuts the complexity. Processes becoming costly or inefficient? 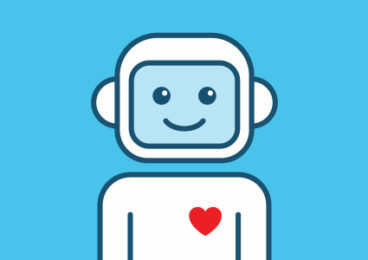 Its intelligent system of AI and machine learning techniques means that processes are optimized and that teams and their BOTs focus on testing right, not testing more. Early adopters of ASTUTE have been astounded by the results. First, there are the considerable time savings: We estimate at least 35% in your testing efforts. Second, the sheer ease and speed of deployment means that automating digital initiatives could now take weeks as opposed to months. Third, it helps enterprises tackle their particular pressure points with a targeted, outcome-based approach, enabling them to clear their backlog of test cases, or quickly predict and prevent defects, for example. To find out more about how Infostretch can put intelligent automation to work in your organization, request a free consultation with one of our testing professionals or visit our ASTUTE page. Register for our upcoming webinar on how AI is transforming software testing to join a panel discussion with Infostretch experts, key analysts and renowned brands. Don’t forget to check out our NEW channel dedicated to digital transformation, DTV. Be sure to subscribe and never miss a beat on present and future technology trends. Interested in our AI-Powered Testing Services? By submitting this form, you agree that you have read and understand Infostretch’s Terms and Conditions. You can opt-out of communications at any time. We respect your privacy.